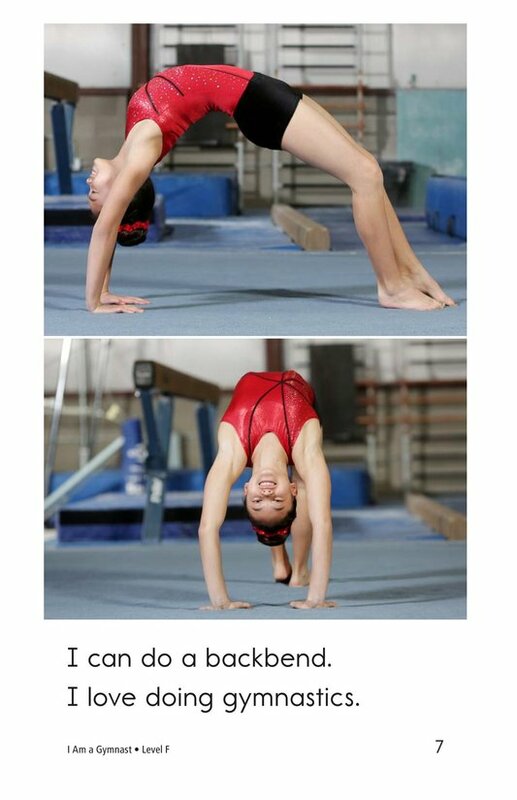 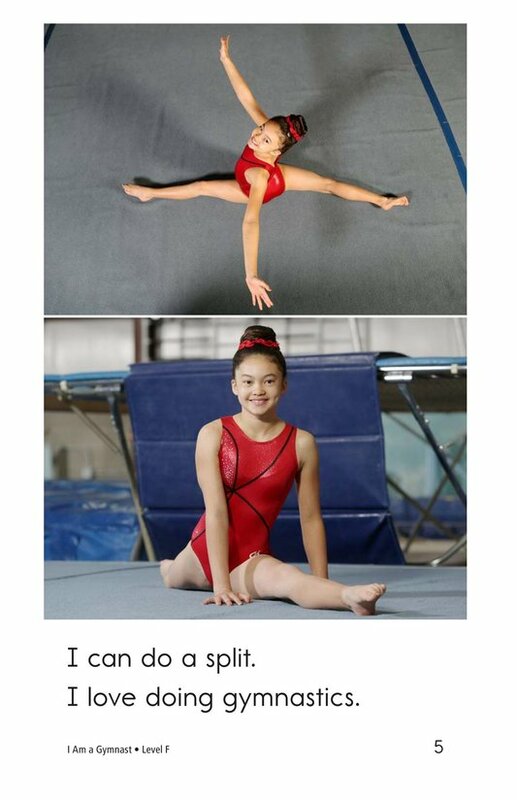 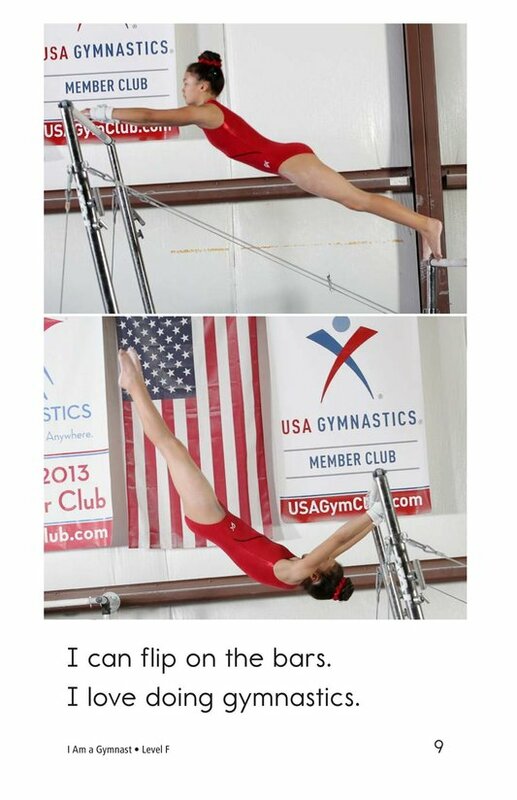 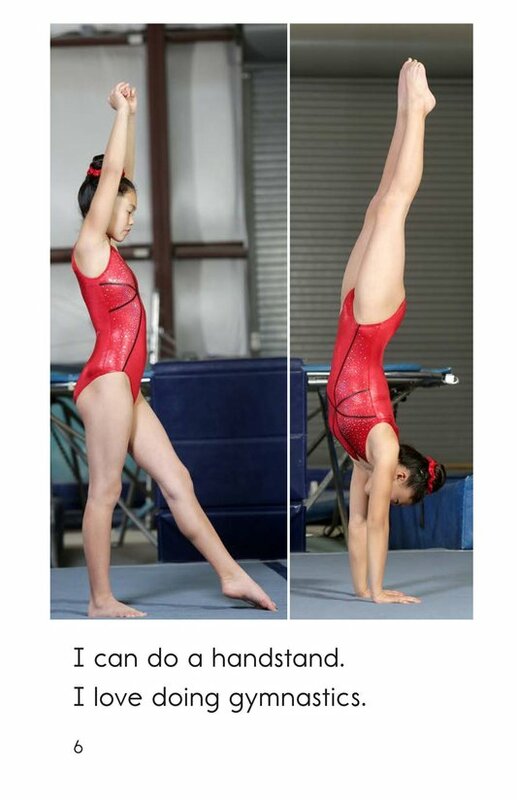 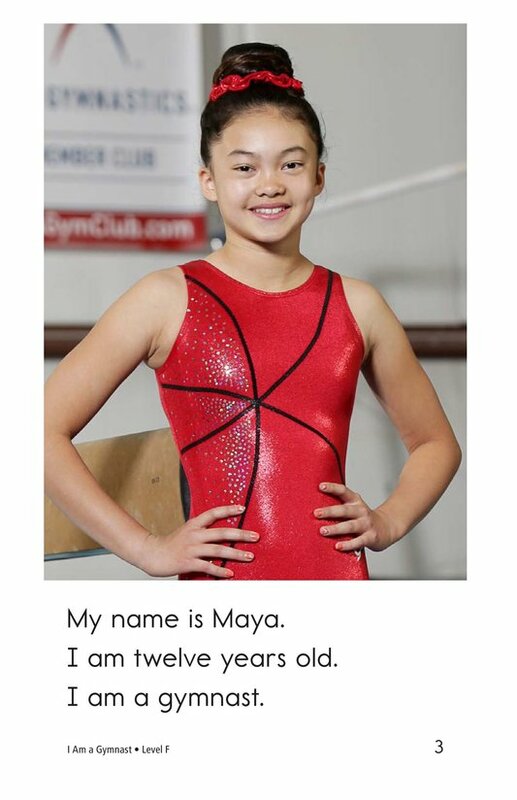 Maya is a gymnast who loves to balance, flip, climb, and bend. 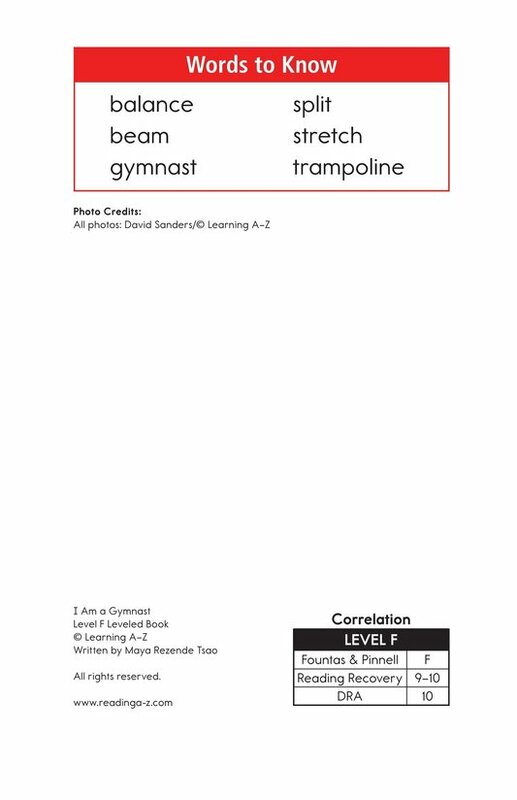 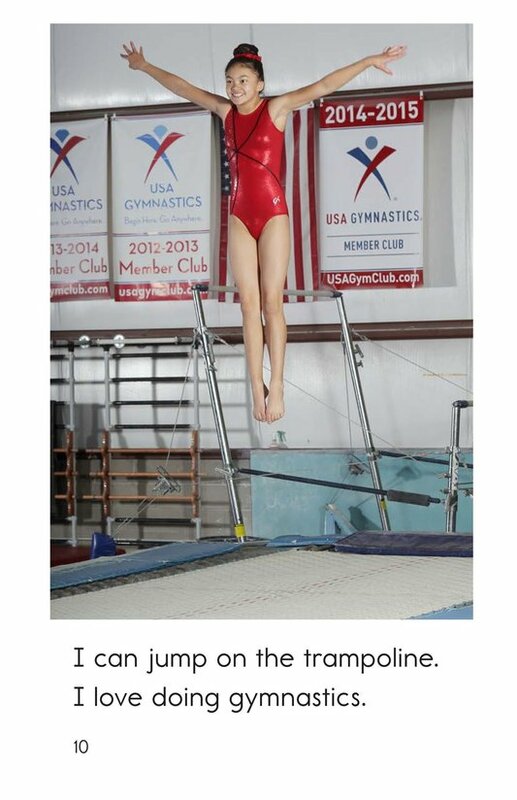 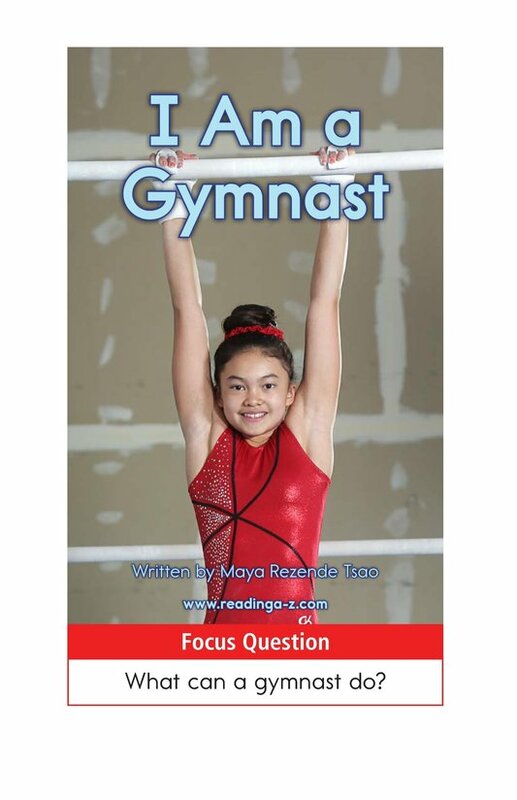 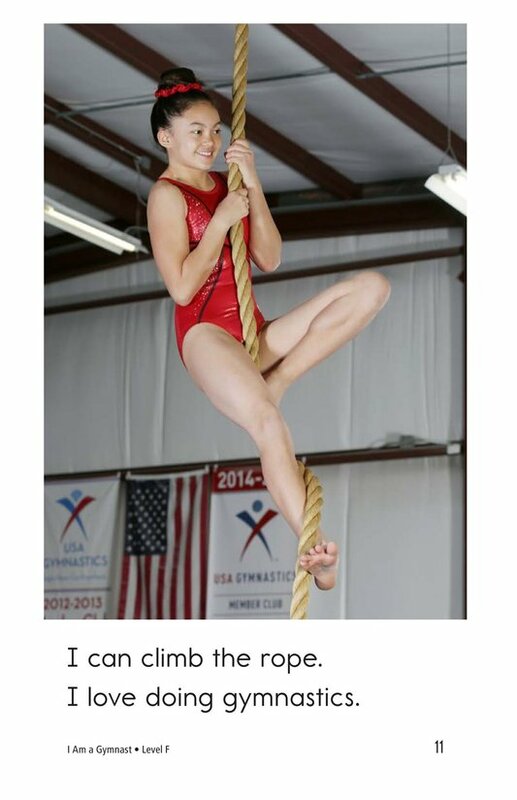 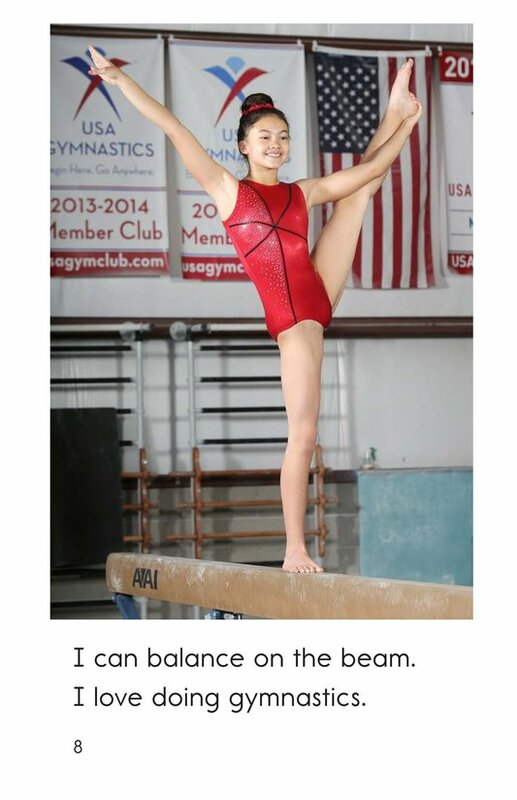 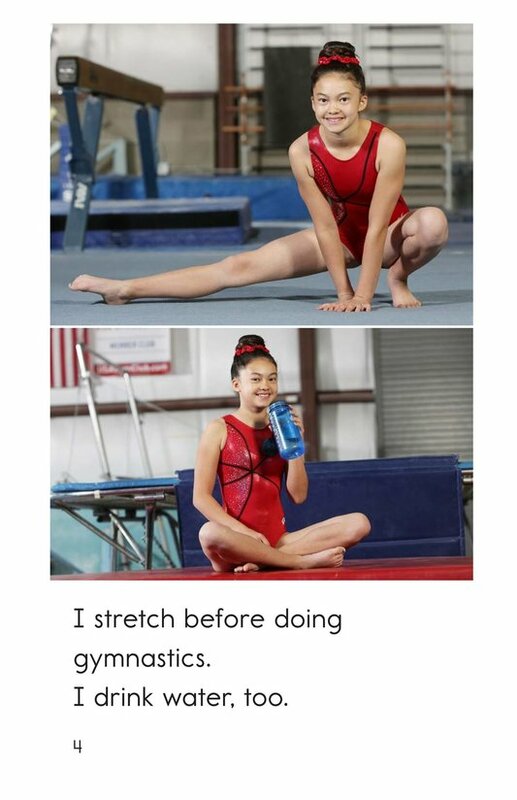 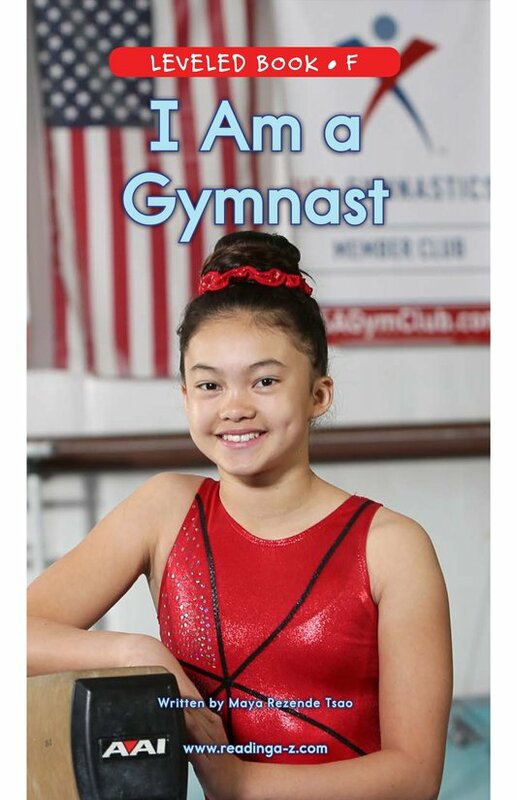 I Am a Gymnast introduces students to twelve-year-old Maya and the gymnastics routine that keeps her happy and strong. 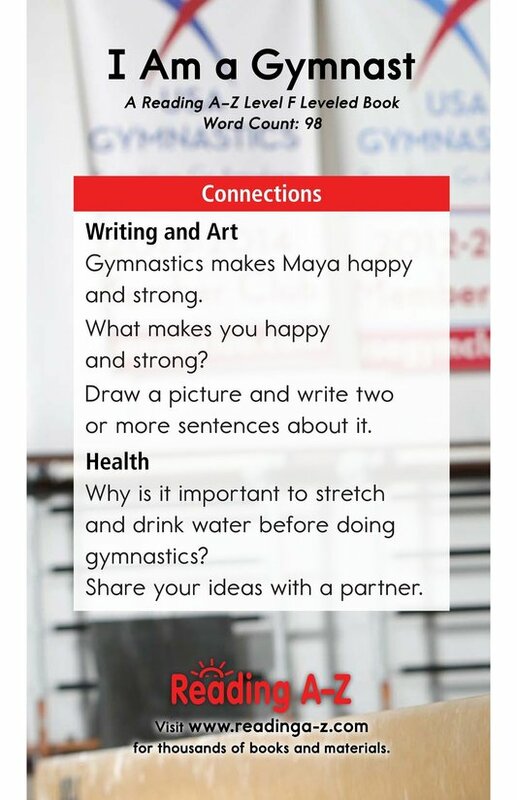 The book can also be used to teach students how to compare and contrast as well as to ask and answer questions to better understand the text.